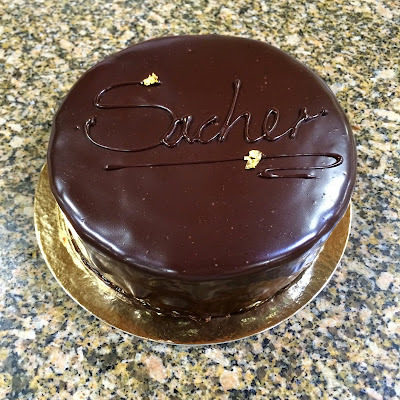 BiCoastalBites: San Francisco Baking Institute - Fancy Cakes! San Francisco Baking Institute - Fancy Cakes! The San Francisco Baking Institute, "is a world-renowned leader in artisan bread and pastry education. 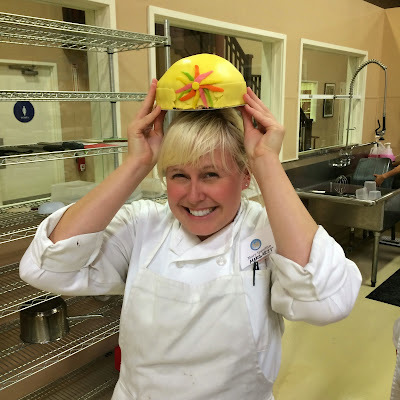 "(from SFBI) They specialize in artisan bread making and pastry education. They school runs a really yummy bakery in San Francisco called Thorough Bread and Pastry, and I've bought plenty of delicious treats from them. 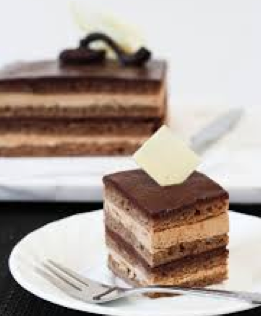 They have a professional program as well as one off classes to help amateurs and professionals expand their knowledge of the baking industry. Their school is not only a classroom/kitchen but also where many of the pastries and breads that go to their shop are made. It's a massive building, with a great kitchen set up. 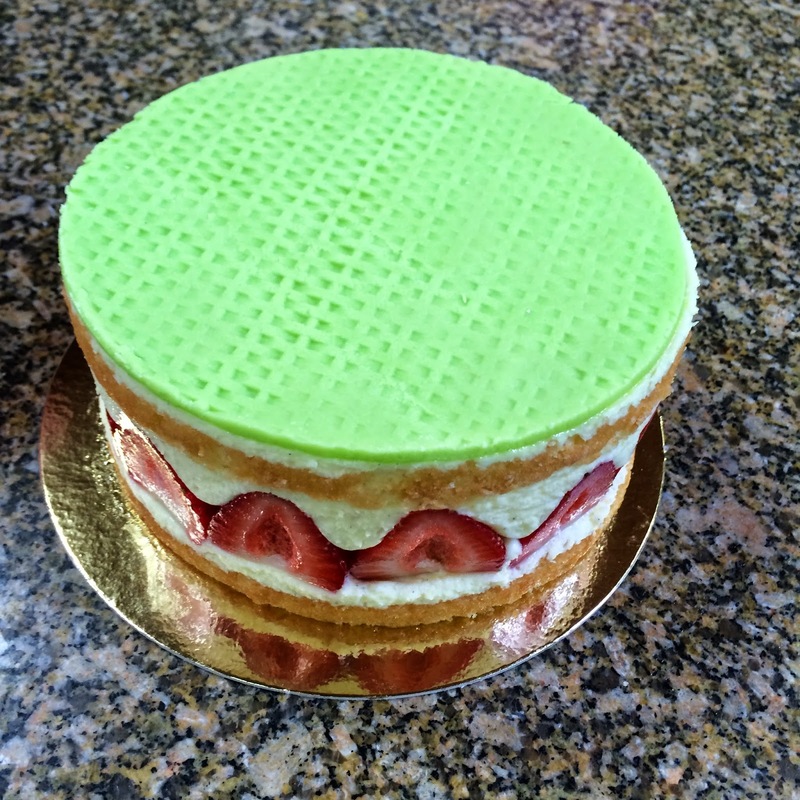 I signed up to take the SFBI "Cake Bases, Creams, and Composition" because I thought it would be a great way to expand my knowledge of cakes and improve my decorating skills. It's a week long class with 8 hour days. So I essentially worked a full time job of cake learning, making, and decorating. I was pumped to learn about all the different buttercreams, custards and cakes, and I was not disappointed. The instructor for my class was Miyuki Togi, who has been working with SFBI since 2006. Miyuki started the class off in a little classroom going over the syllabus and various kinds of cake methods and buttercreams. She was really nice, and super patient. 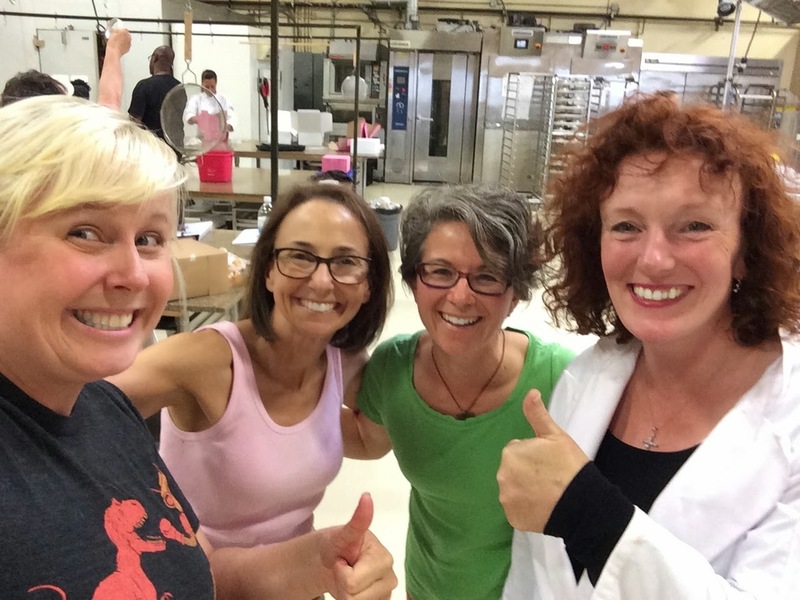 After the class did little introductions - there were sixteen of us, a full class - we headed down to the kitchen to forms teams to get our bakin' on! I was really surprised by how diverse the class was, in the sense that there were people from the professional program in the class, some people who own their own shops, as well as people like me who just wanted to learn more. There were people from all over the place in class as well! A couple of people flew down from Seattle, there were a couple of people from Mexico and a gal from Barbados! I had no idea the school was so awesome that it drew the attention of students from outside the Bay Area. 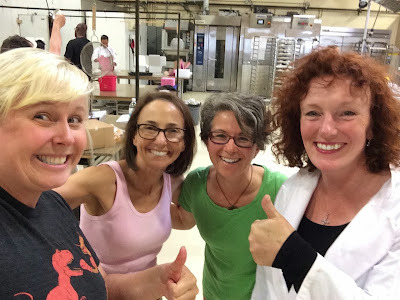 My team consisted of Amy, Deb, Heather and myself - each team had four people. Amy had taken some classes with SFBI before and was happy to be back. Deb was there for the first time and is an avid cook. Heather has a background in engineering but wants to bake, she was absolutely wonderful. Heather asked really great questions that I never would have thought of but that were good to know. We were all stationed at our own large granite topped baking areas. Every person got a little kit with offset spatulas, a paring knife, straight spatula and a serrated knife. Each team had a little electric cook-top, and two kitchen aid mixers. The classroom was very well equipped and everything was pretty easy to find. Also, so much light! The kitchen was wonderfully bright and open. Even though we were in teams of 4 every single person made their own cake. You might work with your team, or just in sets of two to mix batter but every person ended up making their own cake. I was really surprised by this because I'm more familiar with having to split a creation at the end of class so you can share, which is sad because it destroys the beautiful food you made. And speaking of food, omg we made so much cake! I expected a few things but I took home 8 cakes and 8 cupcakes in a week class. Other than the first day we made two cakes every day of class, and not just ho-hum cakes, beautiful finished masterpieces! 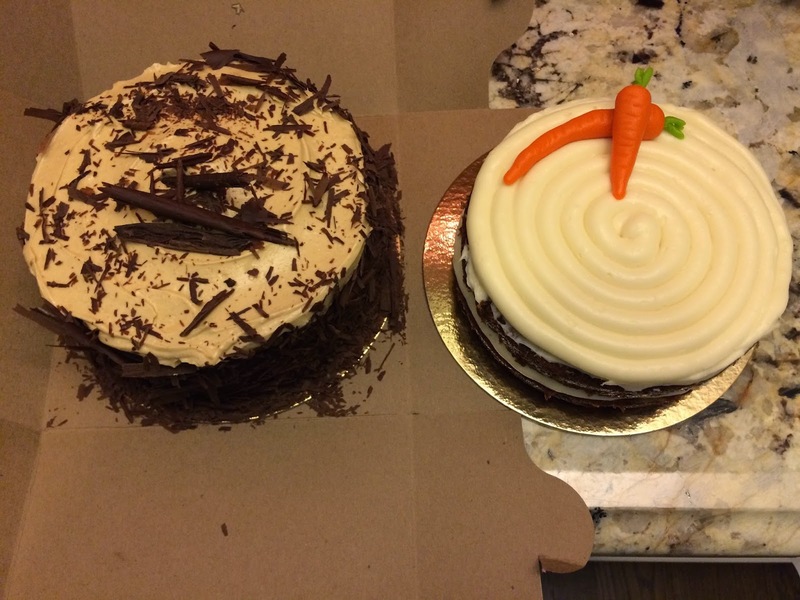 I took home cakes that looked like I'd been baking fancy cakes for years. As you can see, many wonderful things were made in class. The cupcakes were not photographed as they were devoured ravenously but I assure you they were delicious. In short, I had a wonderful time at SFBI. The cake class more than met my expectations and I honestly cannot wait to take another class. 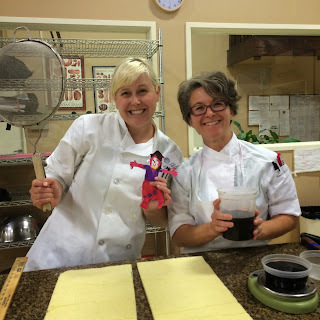 That's a Flat Stanly, helping Heather and me make the Opera cake.